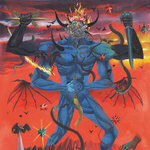 ScottishCadaver On a completely unbiased-perspective of Critique ~ With the Album Artwork, the *entire* Album-Premise, and the combined Works of Jute Gyte & Spectral Lore present here on “Helian”... This is EASILY one of the Single-Most *Profound* & Unique Pieces of Sonically-Intense, Emotionally-Enveloping, and Utterly DEMANDING Musical Art on Earth... Buy this NOW. Period. ~As for myself? Heh, seriously? Adam Kalmbach & Ayloss working *together*, on an entire Album comprised of only 2 20+MIN SONGS, that’s *totally* Centralized around Georg Trakl’s Poem “Helian” from 1913, AND is then completely tied-together by the GLORIOUS Painting “Tod und Mann” by Egon Shiele; One of Gustav Klimt’s Pupils?!? Lol yeah, again: Buy this NOW. Period. 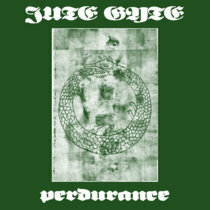 Perfect 10/10 Favorite track: JUTE GYTE - Helian. Riley Kesselring both tracks intensively meditative without sacrificing motion or progression. 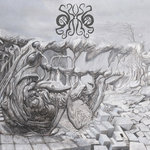 Love the vocal stylings on spectral lore’s half, and the unapologetic dissonance on jute gyte’s cut really hammers home the anxiety and confusion that death brings. 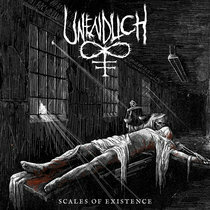 Favorite track: JUTE GYTE - Helian. Morbid Cannibal Angel Corpse Great split. 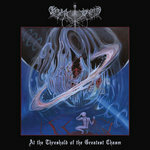 Two ridiculously long songs, but keeps you interested. 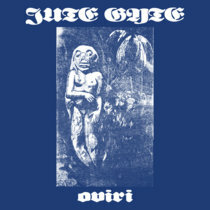 The Jute Gyte track is excellent Favorite track: JUTE GYTE - Helian. 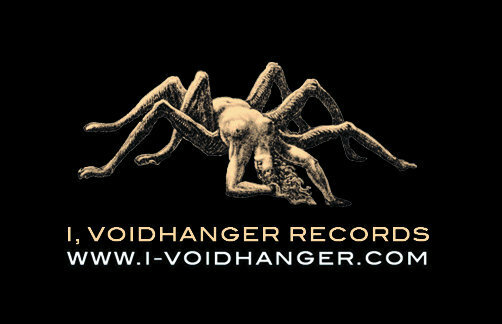 I, Voidhanger Records proudly presents a split album featuring two of today's most eclectic metal bands, Greece's SPECTRAL LORE and JUTE GYTE from Missouri, USA. 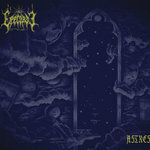 The sole projects of Ayloss and Adam Kalmbach respectively, both acts are recognized as true innovators, always interested in exploring new musical territories, completely unconcerned about the trends that currently dominate metal and its sub-genres. 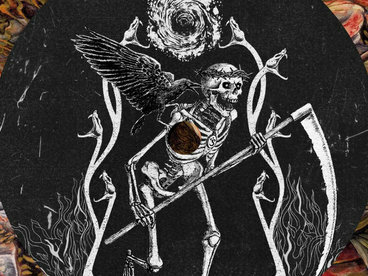 Despite the obvious differences in terms of style and approach, SPECTRAL LORE and JUTE GYE have found a common ground in “Helian”, a poem written in 1913 by the great Austrian expressionist poet Georg Trakl. For Trackl himself “Helian” was “the most precious and painful” poem he had ever written; for Ayloss and Adam Kalmbach is an inspirational source to further investigate themes that have always informed their poetic visions, focused – like Trackl's poem – on a lush and vivid Nature soon turning into an Autumnal landscape, close to die. 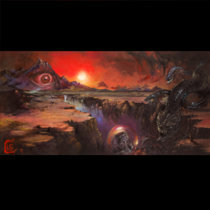 SPECTRAL LORE and JUTE GYTE's progressive, experimental metal assumes here the tone of a painful observation on death and the decadence of man, victim of the incomprehensibility of existence, the impenetrable mystery of God, and the misery and desolation it all brings. 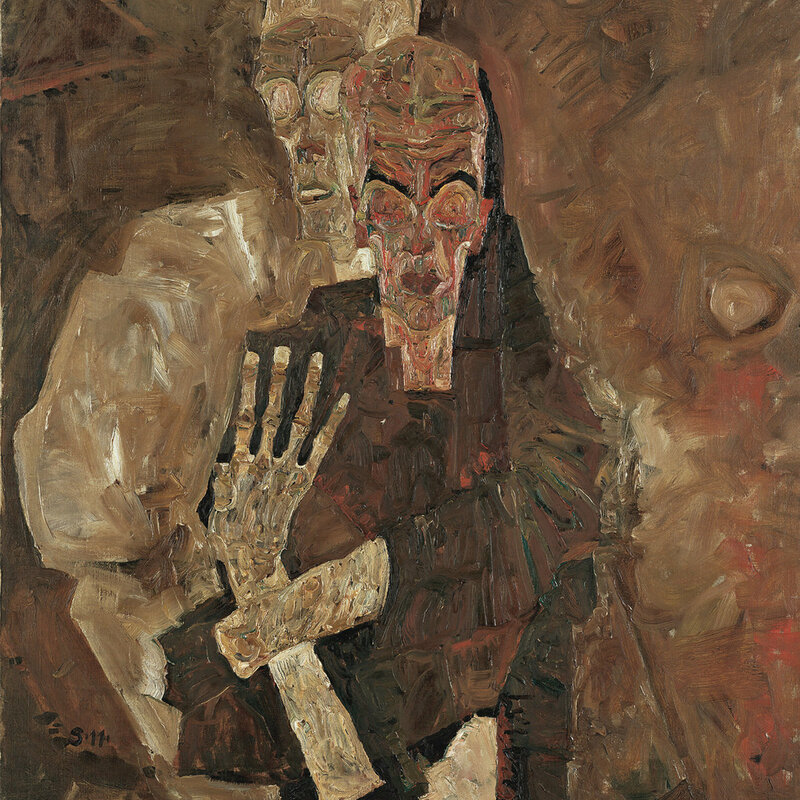 The whole album finds a synthesis in its cover art, the famous “Tod und Mann” (Death and Man) painting by Egon Schiele, one of Gustav Klimt's pupils and among the most important exponents of the Viennese Expressionism.